Hi there! We’re back another month and with a new featured model. 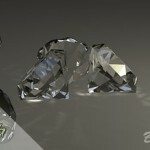 This time, we want to share with you our 3d model ‘Magnifying Glass‘. Another month, another surprise!. This model is very detailed with low poly count. Perfect for your games, scenes or animation project. This model only has 1764 polygons but it contains very detailed maps such as albedo, normal, specular and displacement for more realistic shape. It also has a variety of formats to suit all your needs. It’s available for cinema4D, 3ds, fbx, obj, 3dsmax and maya. You can find it in our store collection or HERE. 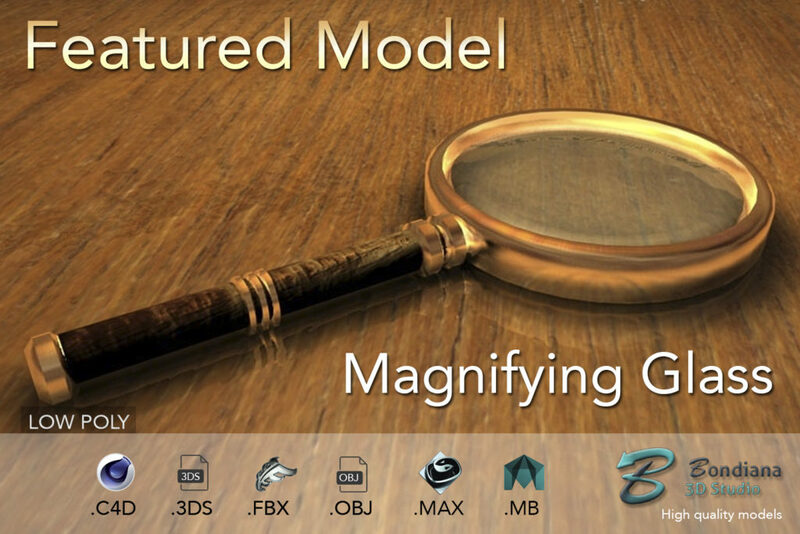 This entry was posted in Featured model, Various and tagged 3d, april, bondiana, bondiana3d, bondiana3d.com, featured, glass, magnifying, model on April 6, 2019 by Bondiana. Hi there! 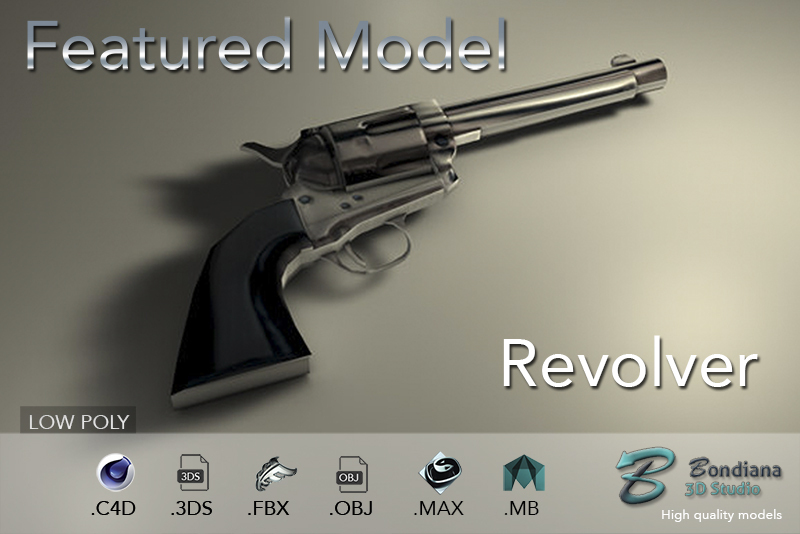 We want to share with you our 3d model ‘Revolver Gun‘. This is our featured model for March month. This model is very detailed with low poly count. Perfect for your games, scenes or animation project. This model only has 1453 polygons but it contains very detailed maps such as albedo, normal, specular and displacement for more realistic shape. This entry was posted in Featured model and tagged 3d, 3dmodel, bondiana, bondiana3d, featured, february, gun, model, revolver on March 1, 2019 by Bondiana. NEW YEAR AND NEW RENDERS, WOW! Hi all! We’ve miss you, but now we’re back! We want to announce that we’re going to upload our collection to another store with a lot of content and even some surprises for you! 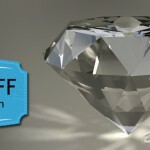 Bondiana3d is now on sketchfab store! You can check our collection on Sketchfab HERE. We also are trying to improve our presentations and previews so you can experience the true 3D vision! Be the first to comment it, don’t be shy! This entry was posted in New Models, News and tagged 3d, bondiana, bondiana3d, model, sketchfab, submarine, uboat on January 1, 2019 by Bondiana.